What a fantastic way to celebrate a birthday! Bring your friends for heaps of fun, no previous riding experience is required. Each child is allocated a pony and will learn the basic controls before we go on to play games on our enclosed arena. Everyone is awarded a ribbon for their participation and we have a small gift for the birthday child. The price is $65 per child for a minimum of 4 and maximum of 6 children from 6yo & up. 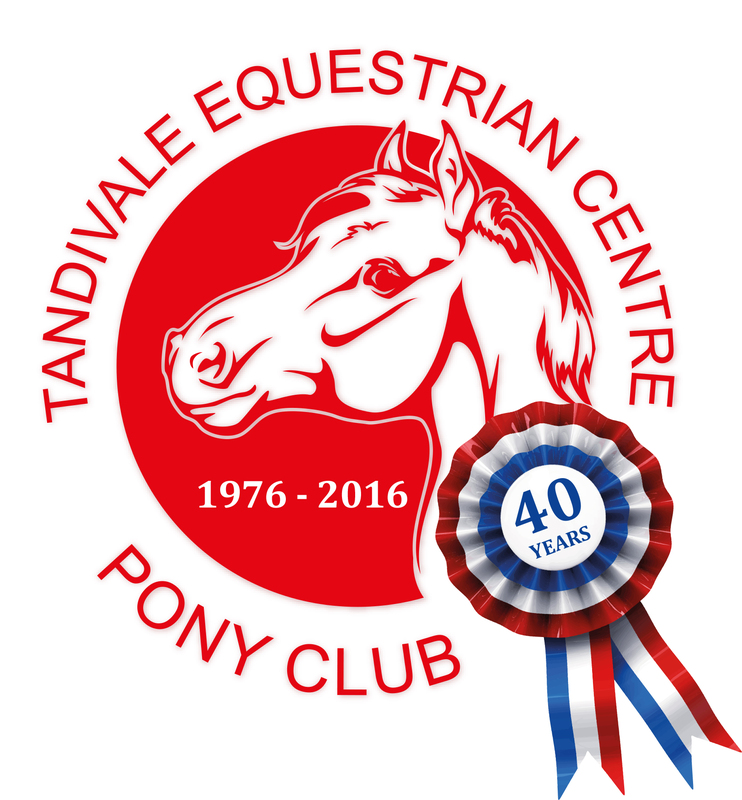 We also offer a PONY RIDE PARTY for children 3 - 5yo where we provide a pony and leader for an hour of pony rides on our arena. 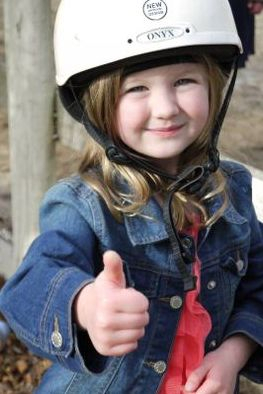 We recommend 1 pony per 4 children which gives each child approximately 10 minutes riding, allowing for changeovers. The party host organises children to take turns having a pony ride, and a parent may be required to walk beside young children to ensure they don't lose their balance. The price is $80/pony/hour. We have basic kitchen facilities (microwave and fridge), as well as an electric BBQ, picnic tables and an undercover area available for your use after the riding activity. Please BYO everything as you would if you were going to a public park. Parties are generally held on Saturday afternoons. Review the Birthday Party Fact Sheet for payment options and more information about what to wear and what to bring. The registration forms can be completed ahead of time and brought with you on the day. It's a good idea to have the forms signed by the parents of the children attending, although we will accept the party host's signature on their behalf. Posted on Facebook by a happy parent: "9th birthday party at Tandivale. What more could a child want? All the kids had a great time and the feedback from parents has been amazing. One child who has never ridden before said he can't wait to ride again. Your instructors were so patient and the safety procedures very diligent - I really liked that. The party room was perfect to finish off a great party with ice cream cake. Thank you"